Alternate Wario Forms. 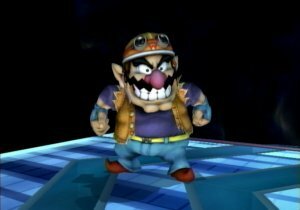 Wario has 더 많이 alternate forms than any other character. Wallpaper and background images in the Super Smash Bros. Brawl club tagged: super smash bros. brawl newcomer wario alternate.